Dr. Pavel Dorozhkin graduated with honors from Moscow Institute of Physics and Technology (State University, “Phystech”) in 1999 in the field of applied physics and mathematics. In 1999 – 2001 he was a researcher in National Institute of Materials Science (Tsukuba, Japan). His research was focused on low energy electron microscopy, scanning probe microscopy, electron transport and field emission of carbon nanotubes, semiconductor nanowires and other nanoscale materials. Pavel Dorozhkin received his PhD degree in 2003 in the Institute of Solid State Physics of the Russian Academy of Sciences (Chernogolovka, Russia). His experimental work was focused on optical spectroscopy of individual semimagnetic quantum dots at helium temperatures and high magnetic fields. He also did research on electrical transport and optical spectroscopy of low-dimensional electron systems. As a result of above research activity in 1999 – 2004, Pavel Dorozhkin published more than 35 peer reviewed scientific publications. In 2005 Dr. Dorozhkin joined NT-MDT Co. – one of the leading Russian manufacturers and exporters of scientific equipment. He started as a head of R&D team designing optical equipment and methods. Later he became a Head of Product & Applications Development. Pavel Dorozhkin was in charge of all technical and commercial aspects of NT-MDT product line integrating atomic force microscopy (AFM) with optical techniques (Raman spectroscopy, confocal microscopy, fluorescence lifetime imaging, scanning near-field optical microscopy and others) as well as some other lines of equipment. Dr. Dorozhkin and his team developed equipment, probes, methods and applications in this field. 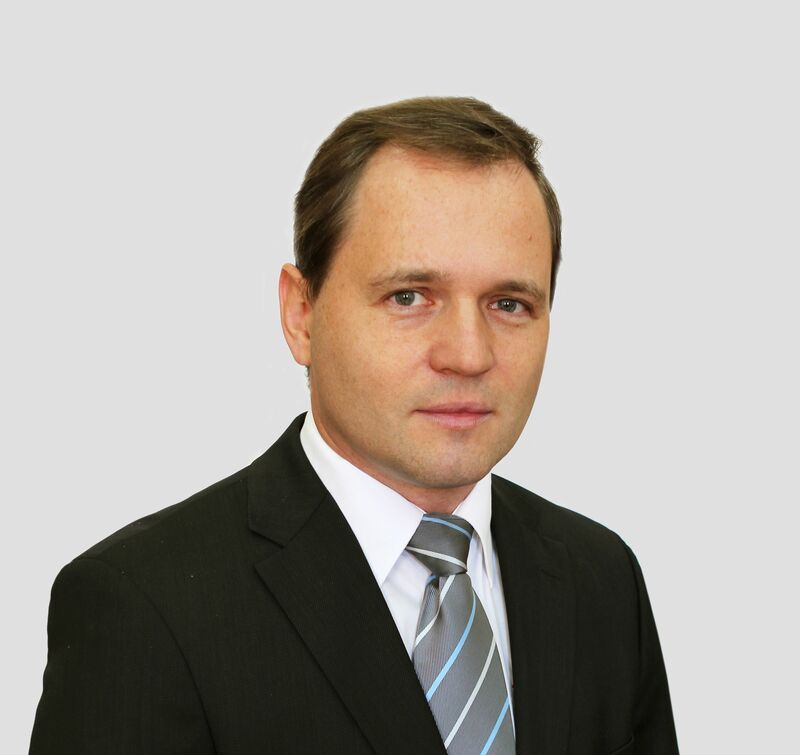 Pavel Dorozhkin led product and applications development, worldwide commercialization, service and customer support. In particular, unique equipment and methods for super-resolution optical microscopy with the use of AFM probe for light localization were developed at NT-MDT and commercialized. Most of the developed and produced equipment is exported from Russia: to Europe, Asia, USA. In 2014 Pavel Dorozhkin received the Rusnanoprize award in the team with Dr. Victor Bykov and Professor Renato Zenobi “for the development and commercialization of equipment, probes and methods for optical, physical and chemical characterization on the nanometer scale”: http://www.rusnanoprize.ru/en/laureate/16/ . Diploma with honours , 1999. Thesis on experimental optical spectroscopy of individual semimagnetic quantum dots at helium temperatures and high magnetic fields.